The world’s most unmistakable voice returns to the big screen for one night only on February 12 at 7:00PM. 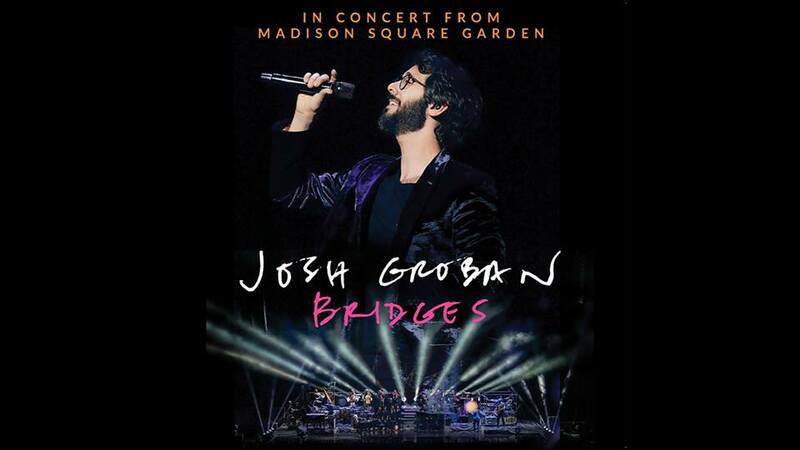 Get your advance tickets now for JOSH GROBAN BRIDGES FROM MADISON SQUARE GARDEN. This is a special event so no discounts/passes will be accepted.